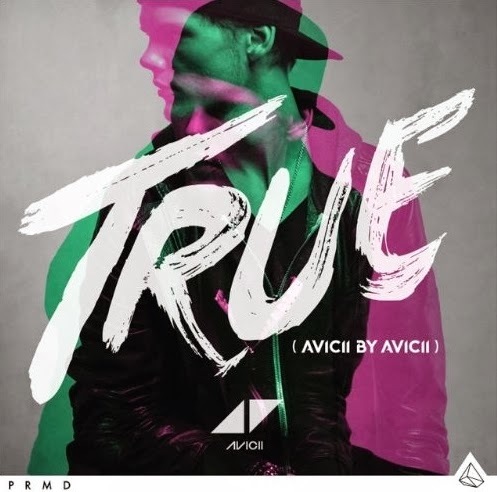 After conquering the charts with his smash singles ‘Wake Me Up’, ‘You Make Me’, ‘Hey Brother’ and ‘Addicted To You’, Swedish EDM superstar Avicii has revealed he’ll be releasing a reworked version of his smash album ‘True’ later this month. The former No.1 album will be given a lick of paint, with the producer giving each of the album’s tracks the rework treatment via a “multitude of dance floor styles”, including a disco-inspired reworking of single ‘You Make Me’, a down-tempo edition of ‘Shame On Me’ and a new twist on the global smash ‘Wake Me Up’. ‘True : Avicii By Avicii’ will be released in Australia on Friday March 21.